Help youth develop and hone positive character traits with these learning activities designed to engage them. 12 character traits covered including fairness, respect, responsibility, empathy, trustworthiness and gratitude. 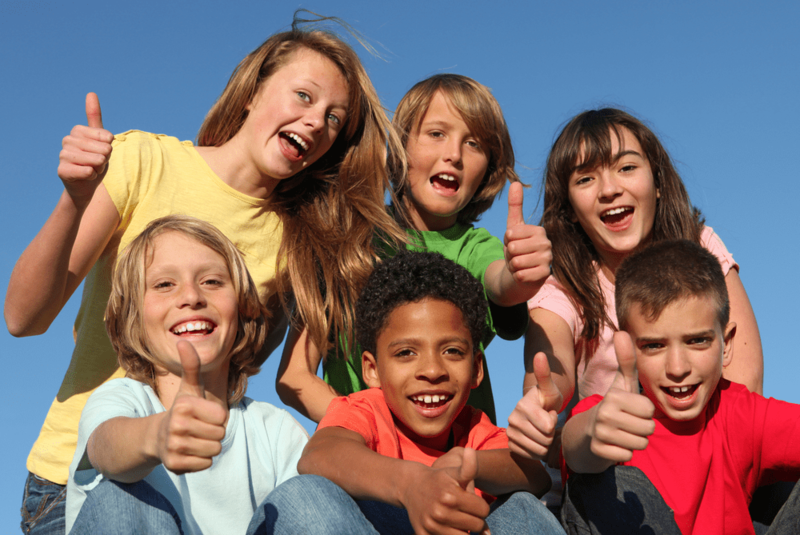 Build the social and emotional health foundation of youth. Building character is in many ways, the key to success. 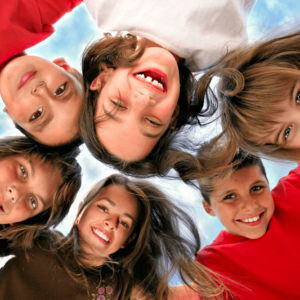 Fairness, Trustworthiness, Respect, Empathy, and Responsibility are fie of the character traits covered in these lessons designed to help youth consider what they believe and value. 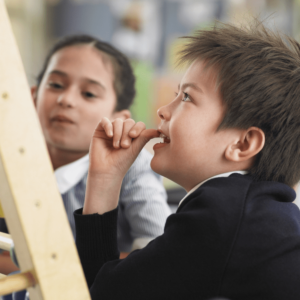 Activities engage young people in developing an understanding of what character traits look like and sound like in practical day-to-day situations. 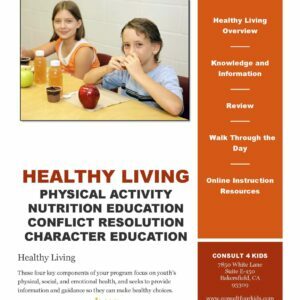 Character education is key to social and emotional health.